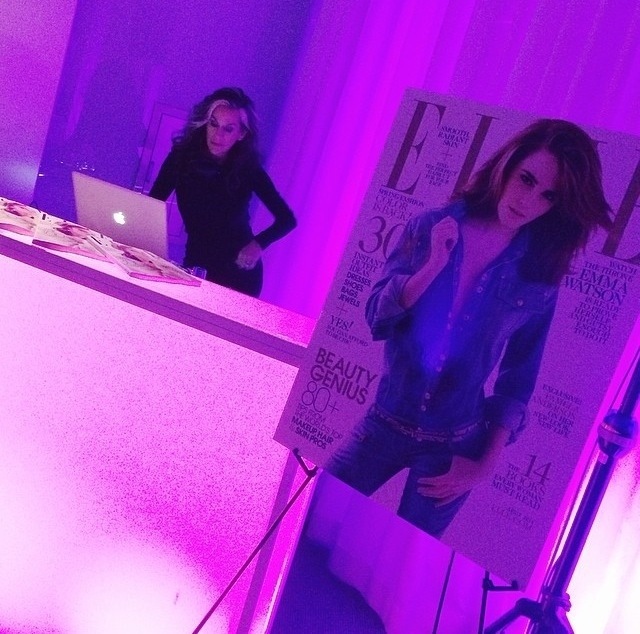 Monday evening I got invited to an exclusive party at one of my favorite hotels, The Joule, that was hosted by Elle Magazine and Crest. 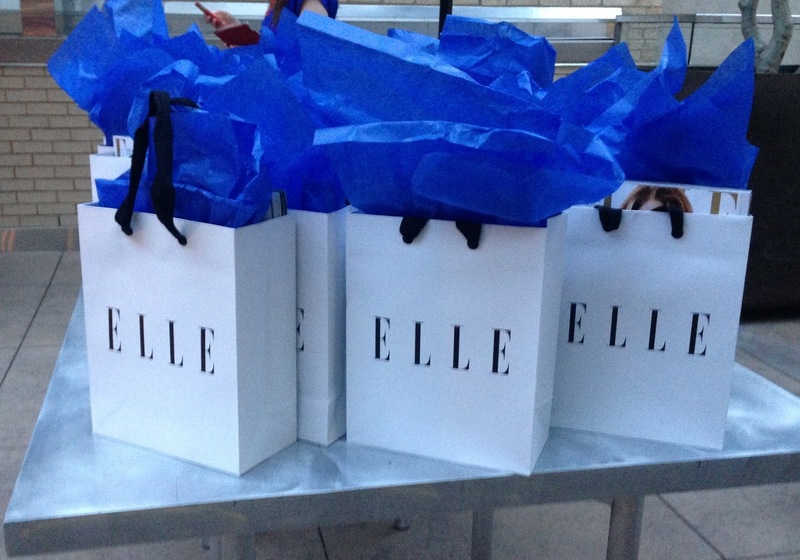 As Elle made its way to Dallas, lots who were in attendance ranged from designers to fashion bloggers. I was so excited to experience the night with fellow bloggers, who I can now call friends. Elle has been such a big platform in the fashion industry and a magazine that will continue to inspire many aspiring fashionistas. 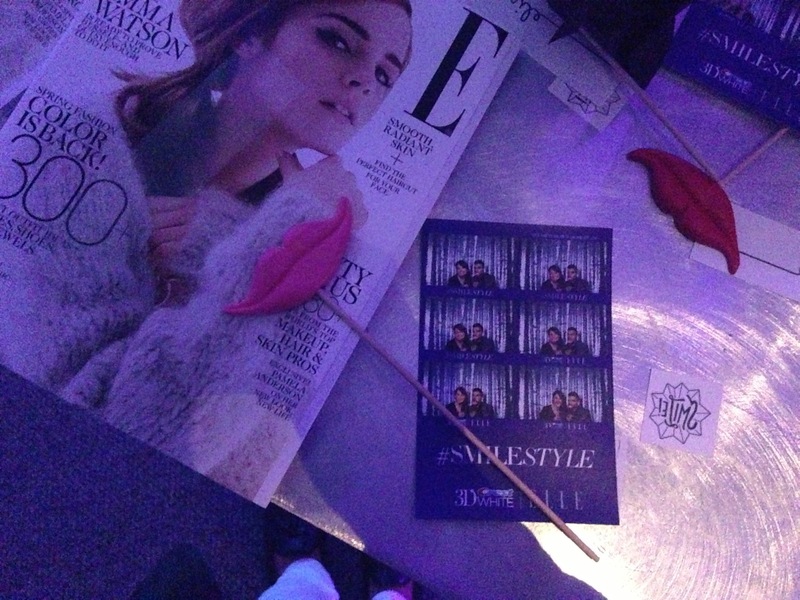 Be sure to grab a copy of Elle and get more on the inside of the event. 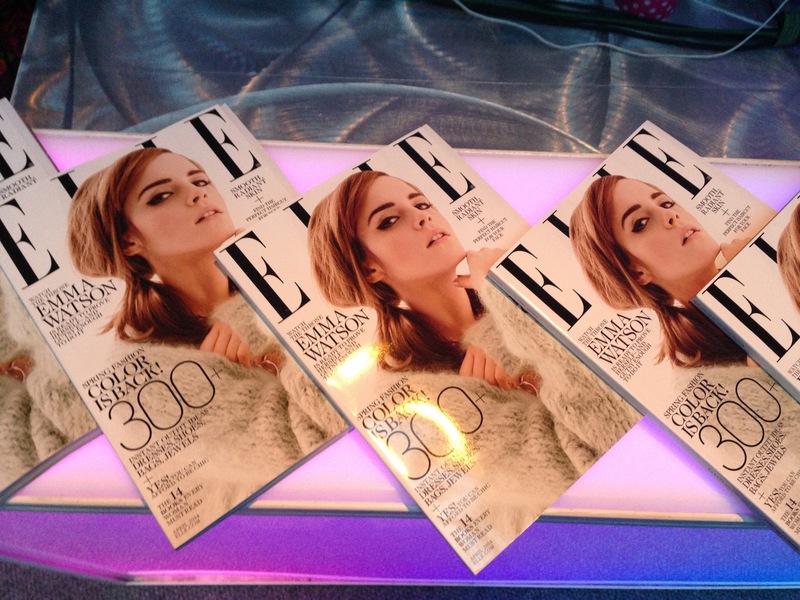 Thank you Elle Magazine and Crest!